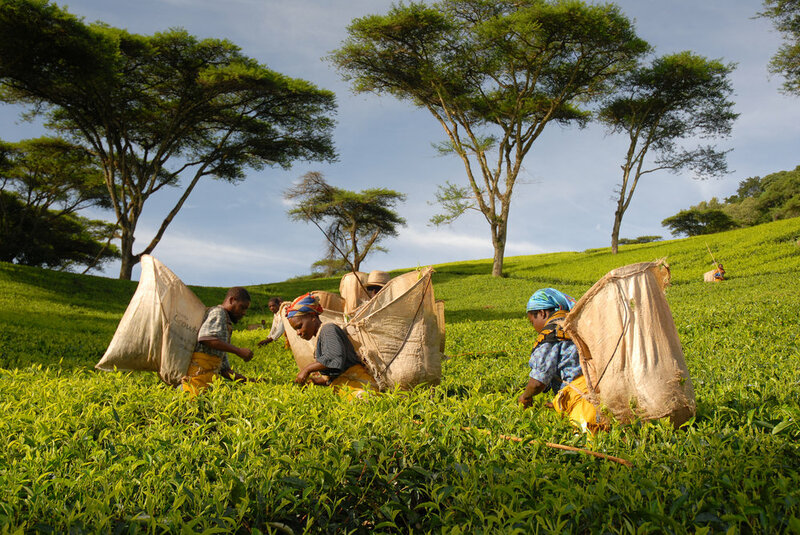 A small, land-lock country at the tail end of Africa's Rift Valley, Malawi is one of the worlds leading black tea producers. We're committed to partnering with innovative producers in Malawi to improve quality, pricing, and specialization. South Africa is home to some of the most unique products in tea - rooibos & honeybush. We've established direct trade relationships with farms there to provide US customers a consistent supply, year-after-year. Still recovering from years of unrest, Mozambique has several tea estates surrounding the Gurúe region. MTI visited several producers in 2018 to understand the local market and develop relationships with producers there. This is part of our ‘we go there’ policy.